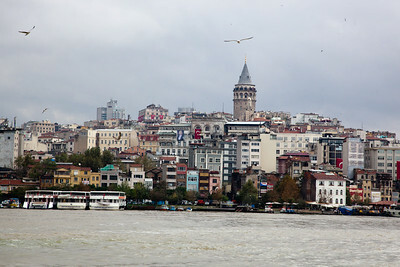 For me those 3 days in Istanbul were a source of inspiration as the people have so much a different mentality compared with Germany. 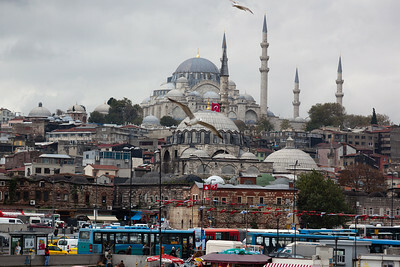 Turkey has similarities with numerous cultures from Russia to USA. 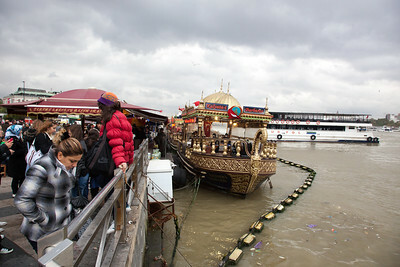 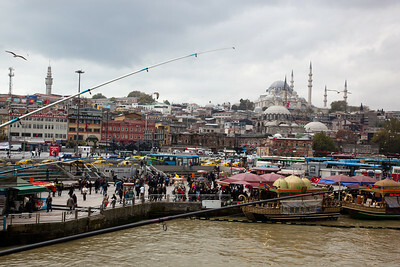 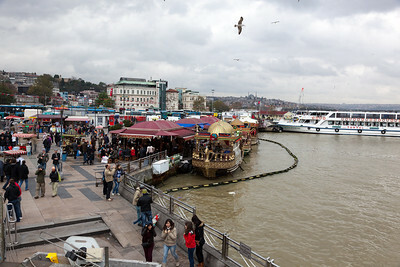 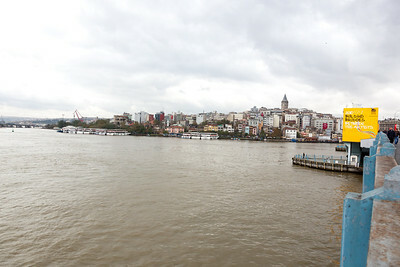 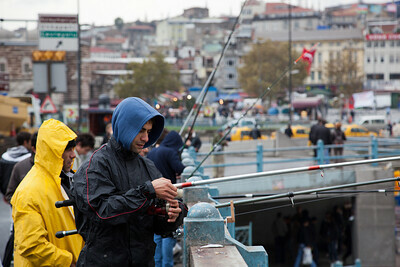 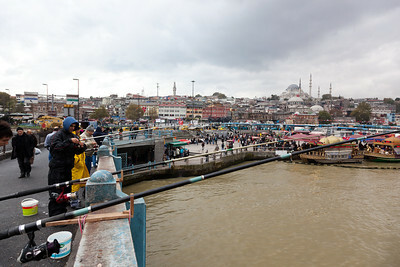 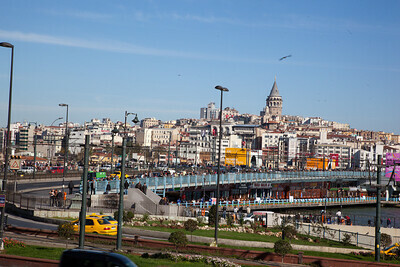 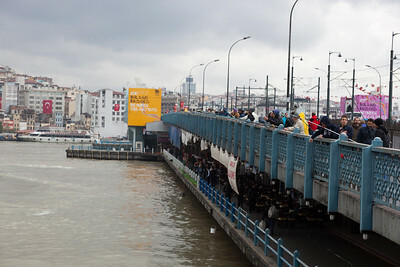 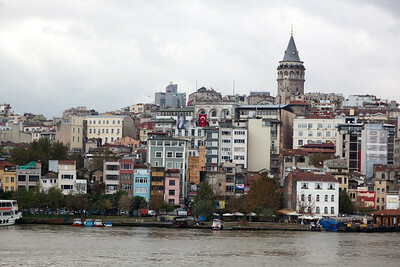 Istanbul is impressive if you start to reach out a bit from the inner touristic attractions located in the old city. 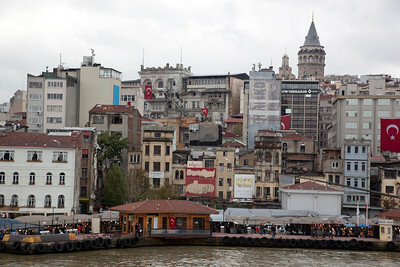 If you go 2 hours with a taxi and you still see an ocean of buildings it seems that the city will never end. 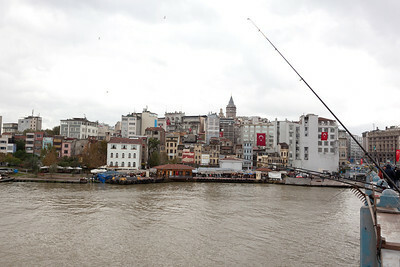 I thought that Moscow is the hugest octupus I have seen in my life, but this city comes quite close.